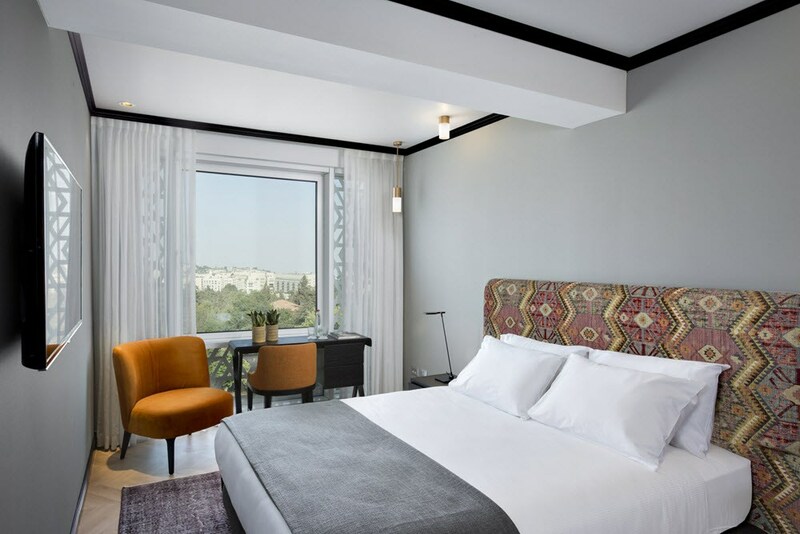 Bat Sheva Executive SuiteA one bedroom Suite includes a separated setting area, 48'' Smart TV with a beautiful view of the old city of Jerusalem. Spacious bathroom with a bath. Maximum occupancy of 2 adults and an infant. 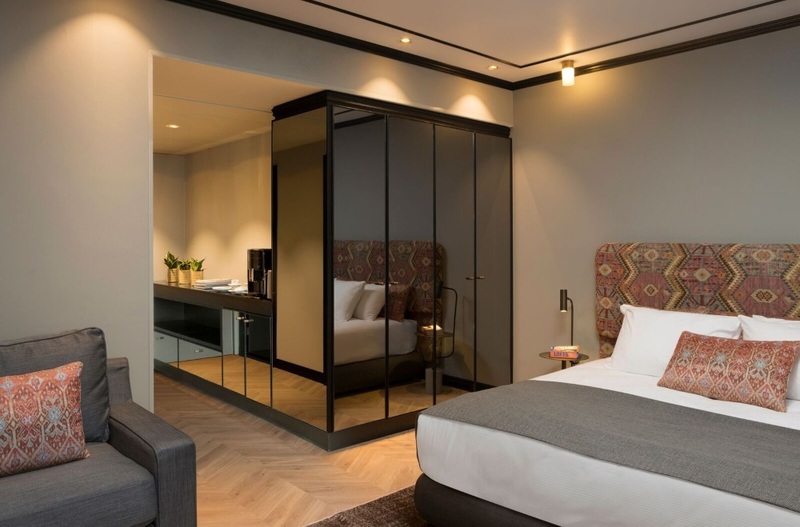 Executive RoomA spacious bedroom with a shower, a beautiful view of the old city of Jerusalem. Max. occupancy of 2 adults and an infant. Superior RoomA spacious bedroom with a shower room. Max. occupancy of 2 adults and an infant.